Ratatat is back to their beautiful electric guitar riffs that their known for. They have been on a bit of a break lately but after their at Coachella performance, they are back with a new album –Magnifique which will be released on 7/17. The single below is their second single off the new album it’s titled Abrasive, even though song is anything but. The sounds from the electric guitar melts on your eardrums, the song sounds like a guilty pleasure. it’s beautiful. It’s easily the best song you will hear all day long. Check out the video below, it includes animation using over 4,000 black and white drawings by Ratatat’s Evan Mast. It’s incredible to look at, it’s something you shouldn’t miss. That helpful confusion that is Rachel Dolezal …. I get it, the Rachel Dolezal situation is truly out of hand. Dolezal somehow changed her skin color, added a bit more volume to her hair and posed as a black woman for over 10 years. Yes it is offensive and it’s despicable, but if she were a white woman advocating for black advancement would she even be trending? The real question is, do blacks even want help from whites in this day in age? The #feminist hashtag was originally thought by the uneducated to be a social media war cry for women against men. After Emma Watson took time to eloquently clarify that it’s simply equality for all the sexes, the #HeforShe hashtag was created. It was a social media trend that was pushing for men to advocate for women’s rights. Basically, women gave men a platform to be a supporter for women’s rights. The intention was clear, the message was concise and most notably, the movement was inclusive. These are some elements the #blacklivesmatter platform could be lacking. Whites were very important in the development of the NAACP and in the civil rights movement. The main purpose of the movement was for blacks to be accepted as equals and work alongside people of different races to cultivate change. Rachel Dolezal was an American civil rights activist, former Africana studies instructor and from 2008 -2010 was the leader of the Human Rights Education Institute in Couer d’Alene, Idaho. Not to mention, the president of the Spokane chapter for NAACP for the last year. While the action of her physically changing herself to be black is disturbing, her list of accomplishments to champion civil rights is extremely impressive. With such achievements, it’s easy to see why the NAACP thought her to be qualified for the job. However, her successes are not being mentioned. 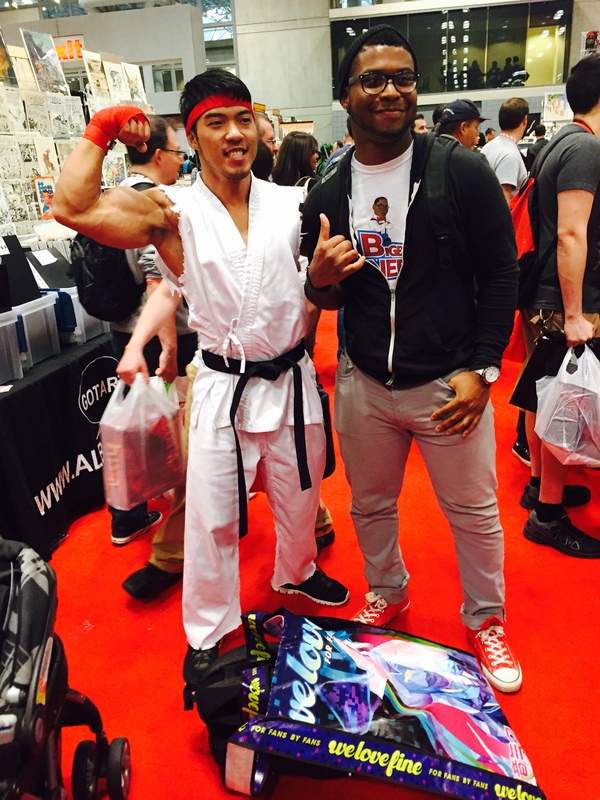 There are many people, black, white, Asian, Spanish, who passively engage in black culture. They either cash in on “blackness” as a commodity or participate in the fetishzation of black culture. They listen to rap music and think that it represents the entirety of black culture. They use certain black colloquiums for “fun”, and buy into the hyper masculine representation of black men and the over sexualization of black women. We are thought to be the same person and that “our” problems, created from a history of institutionalized racism, are written off with such phrases as “we should just try harder “and “if we would stop killing each other”. Minorities are portrayed as deviants, criminals, and savages; we are usually seen negatively and rarely heard in the spheres of information. I have seen a number of comments stating that Dolezal was in blackface and countless memes poking fun at her, but Rachel Dolezal differs from the passive participant in black culture. She didn’t lightly stick her toe in black culture she fully submerged herself. She reported several instances of racial profiling to the police and being afraid for her family’s safety . She could have changed her appearance and went back to being white when the going got tough, but she never did. She kept embracing the constant struggle of the black experience. Dolezal could have easily reaped the benefits of white privilege; she grew up in a decent neighborhood with her middle class white family and both or her parents present. She could have had a life where she was a simple spectator in the Race Game. Now I do not know her family dynamics, but Rachel Dolezal made a choice and not an easy one. Even after being harshly criticized and demonized by blacks and whites and on various forms of media, her sense of identity hasn’t faulted. The concept of race, or as my girlfriend likes to label it – “Crayola Politics” are usually politically incorrect for the sake of trying to be sensitive. The term African American itself is an incorrect classification of blacks. Only if the person you are referring to has been born in Africa or has direct lineage from Africa is that person African American. So that term correctly applies to someone like Akon or Charlize Theron. The fact is, the average American is a myriad of different ethnicities and the only nationality you can appropriately fully claim is, American. Yes, you can be proud of where your family comes from and everyone’s history is important, but it is equally important to understand that we are all connected. Look, I know that this trailer is everywhere today, but still it would be an injustice if i didn’t put it up. I cannot even begin to express how proud i am of Marvel taking over Hollywood, the have proven time and time again that “they have no strings”. I am so grateful that I am living in this generation to experience this. Sorry for the delay, Had a crazy week. Here’s some more pictures! 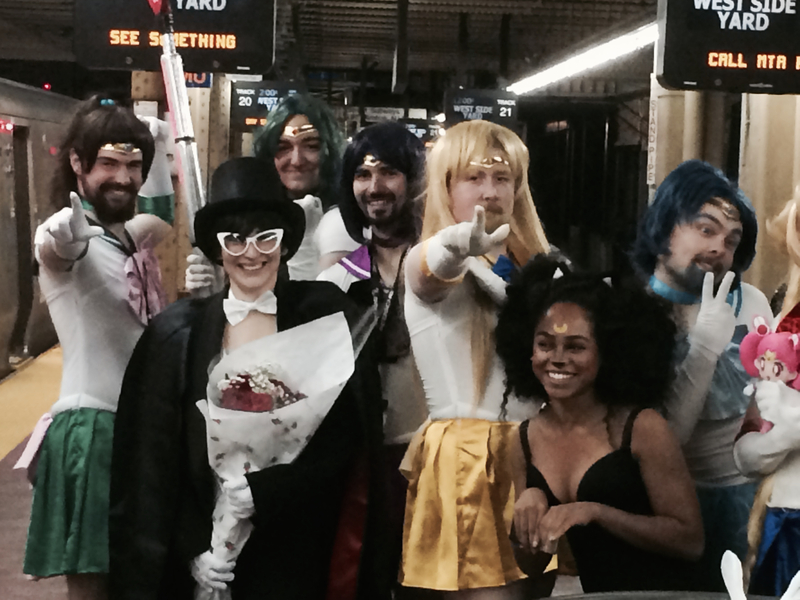 I got a chance to check out this awesome gender swap of the Sailor Moon Crew. 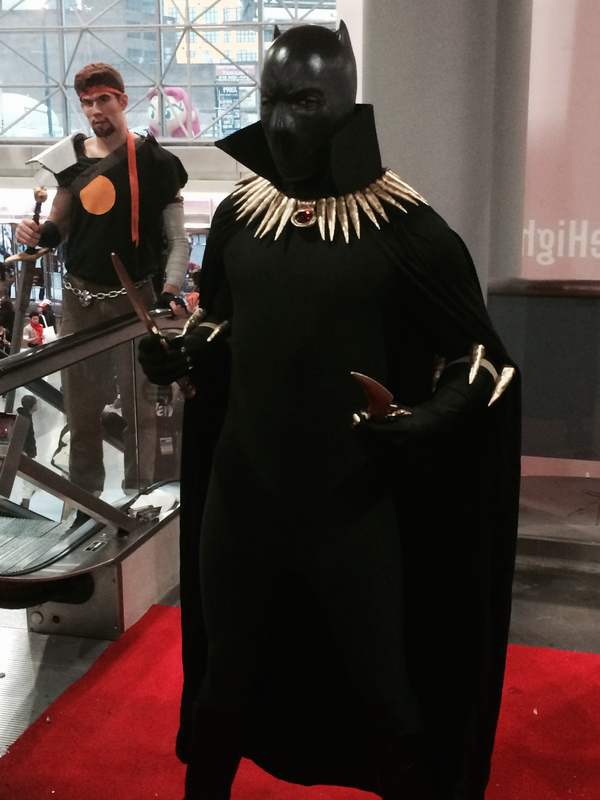 My favorite may be the Tuxedo Mask cosplay. 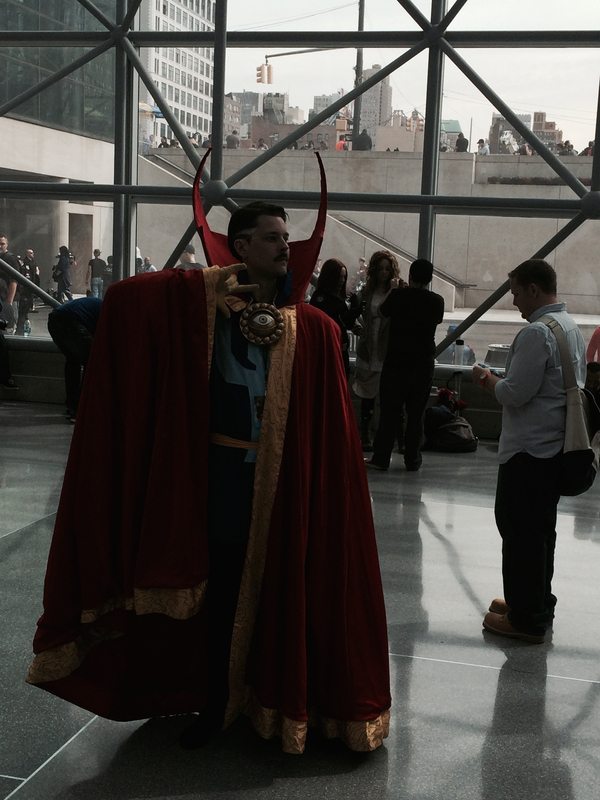 The Sorcerer Supreme – Doctor Strange in the flesh! 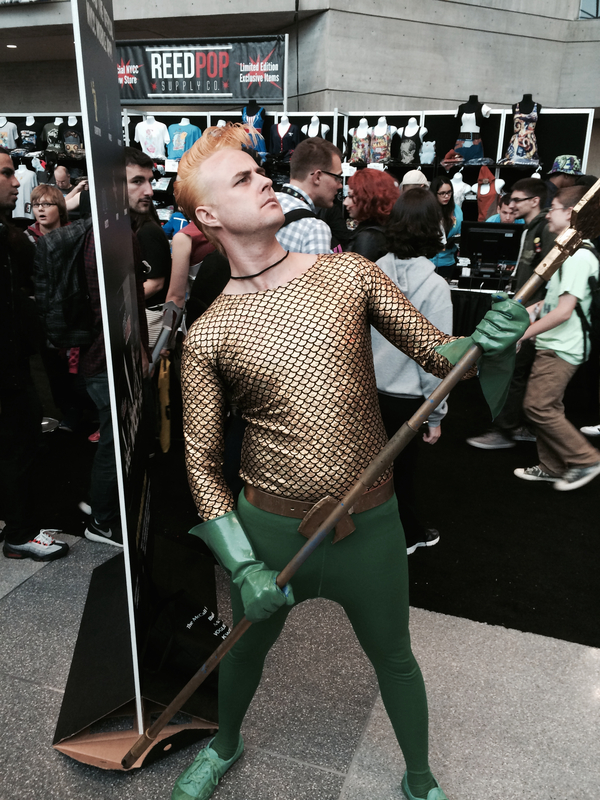 And probably the most underrated Hero of DC Comics-Aquaman. 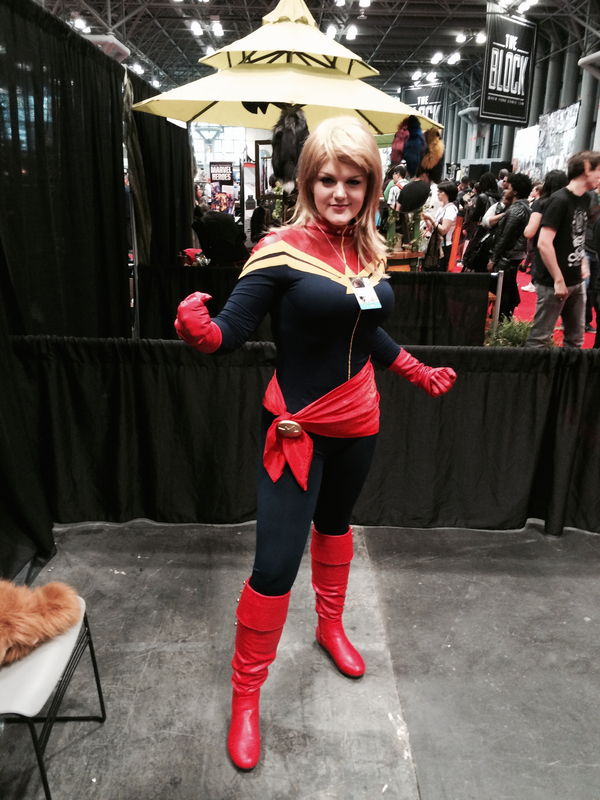 This is another quick post of a couple of pictures I took while at Comic Con 2014. 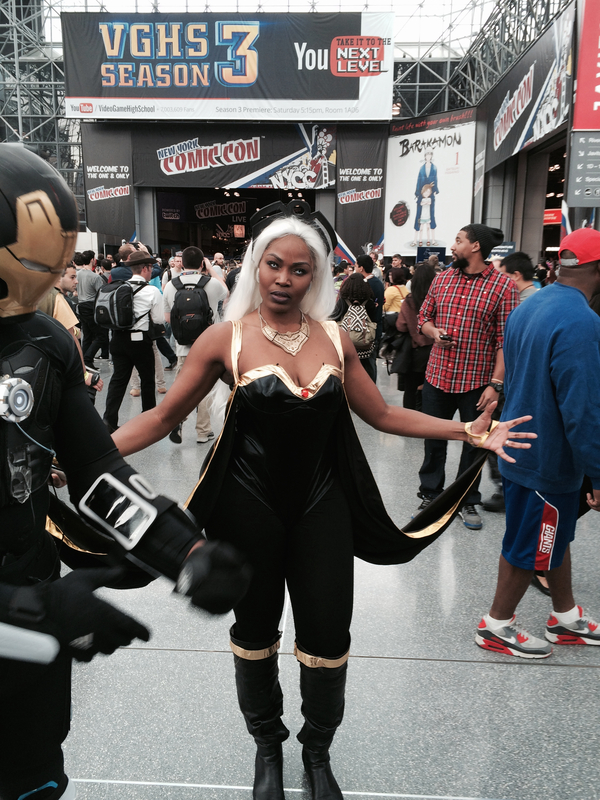 This is an breathtaking cosplay of Storm. 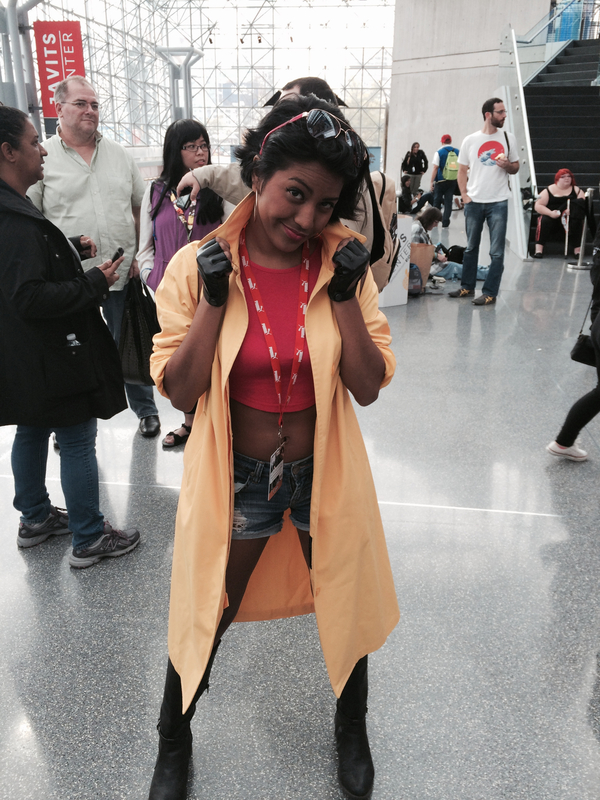 Here we have an awesome April O’Neil Cosplay! 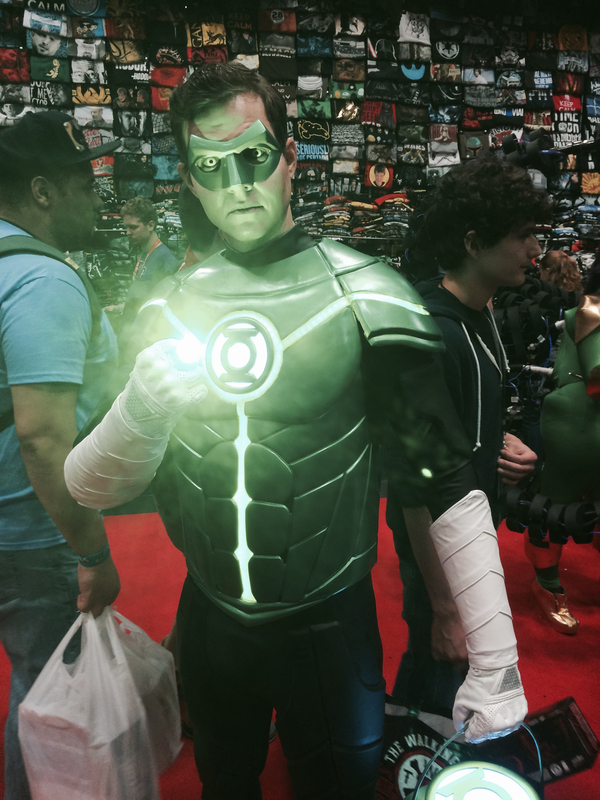 The best Hal Jordan Cosplay i have ever seen. 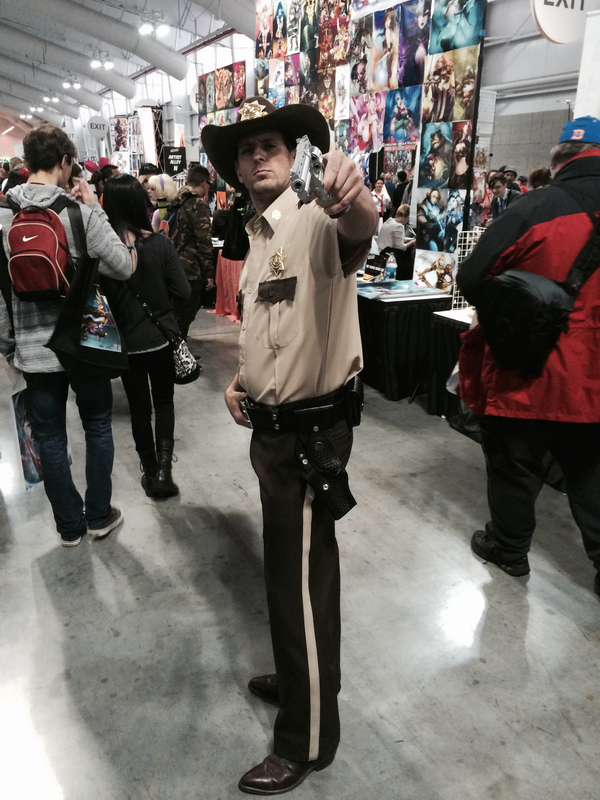 And in honor of the amazing season 5 premiere of Walking Dead, a pretty awesome Rick Grimes cosplay. 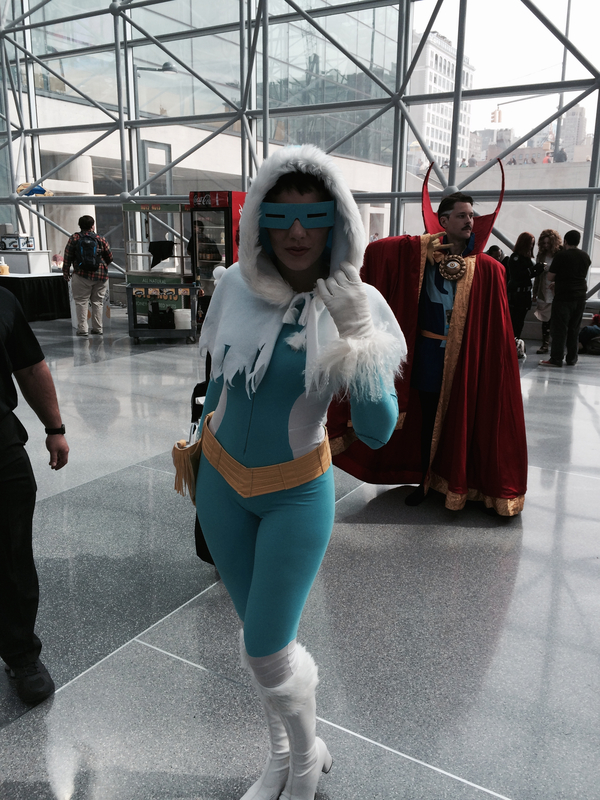 So I was among the lucky few to score tickets to New York City Comic Con. 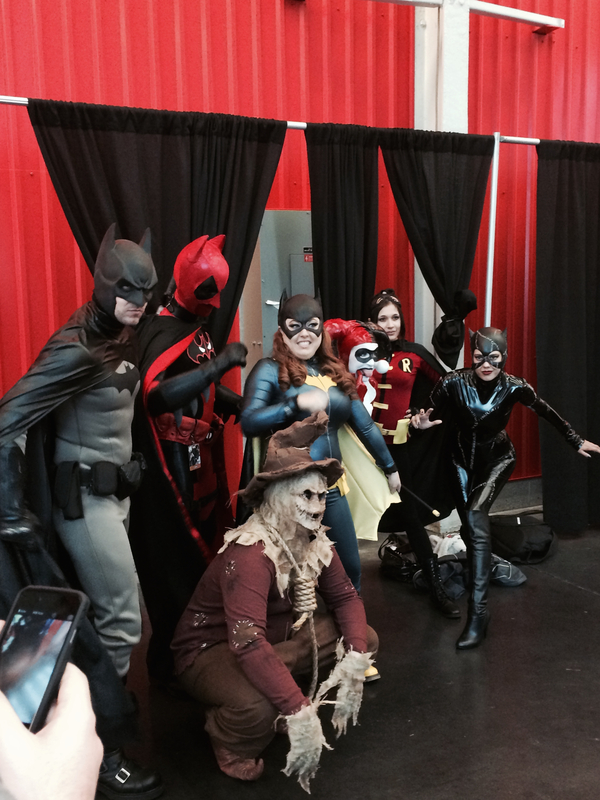 It was my second year to attend and I was blessed with the opportunity to meet many interesting people, some celebrities and see how people all come together to show their love for comic book/pop-culture/manga/sci-fi culture. I took a ton of pictures and i will be sharing them throughout the week. So let’s get started! 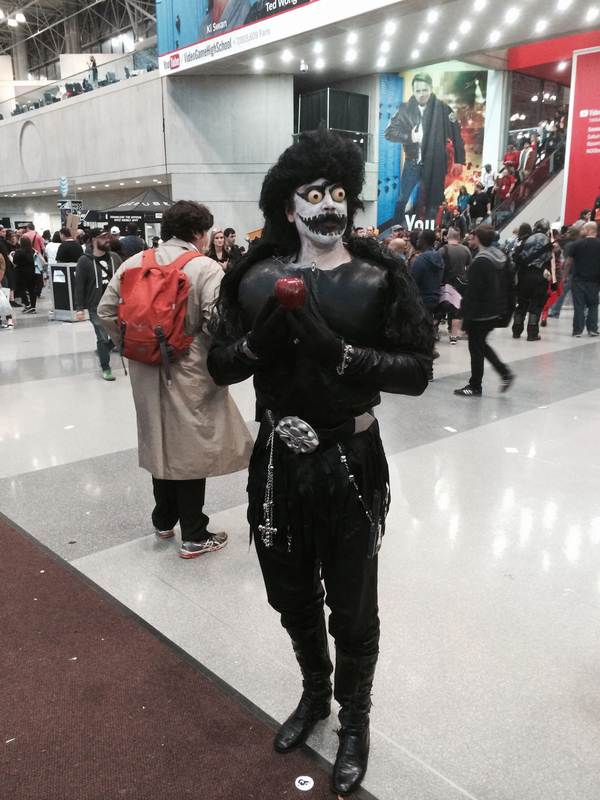 Since we are viewing icon Japanese characters, here’s Death Note’s Ryuk.